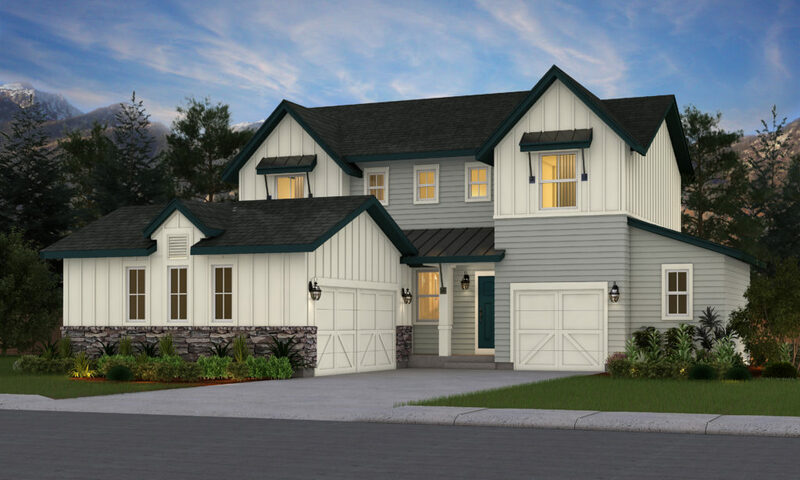 The Ashwood is our newest 2-story plan with a layout perfect for families to fit their lifestyles. There are two unique exterior elevations to choose from in a Farmhouse or Modern Prairie style. 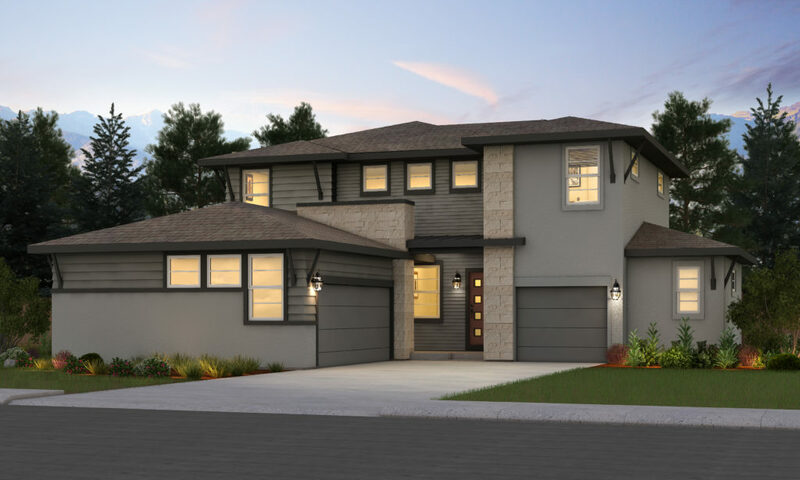 This home includes a standard 3-car garage which can be expanded to include extra storage or a 4th car garage. The main level includes a flex room, study, kitchen, dining area and great room. The great room with gas fireplace is open to the dining area and the kitchen. The study has the option of being a main floor bedroom with the powder room becoming a ¾ bath. The laundry room can be located either on the main level or the upper level. The main level laundry can also be a mud room. The upper level includes 4 bedrooms. The Master bedroom is spacious with a 5-piece bath and large walk-in closet. There are 3 additional bedrooms upstairs, with one offering an option to be converted to a private suite with it’s own bath. The hall bath has an option to add double sinks to accommodate multiple people. The lower level can be finished to include a bedroom, bathroom and a cozy recreational room has the option for a fireplace and wet bar ideal for entertaining.